SEAFORD, Del. -- Animal welfare officials say 43 dogs have been found dead on a property in southern Delaware, and that 32 other animals were taken into custody. State officials say the Office of Animal Welfare received a tip Sunday about a property in the Seaford area with neglected animals. After visiting the site and obtaining a search warrant, the state's animal control and cruelty enforcement unit found 43 dead dogs. Another 31 dogs, as well as one cat, were taken into custody. 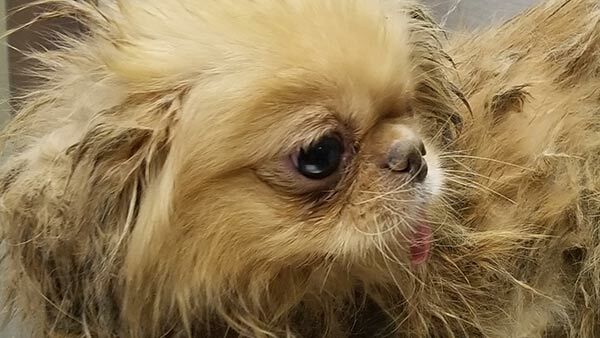 Officials say 27 of the seized animals were severely ill, and that one had to be euthanized. The rest are recovering at Brandywine Valley SPCA's facility in Georgetown. Officials say the investigation is continuing, and that charges are forthcoming.